I would say that there is no wrong way to wrap a noodle around savory, juicy meat. Boiled or fried, filled with vegetables, meat, shrimp, or a combination of sorts. They are the perfect late night food and hangover cure. 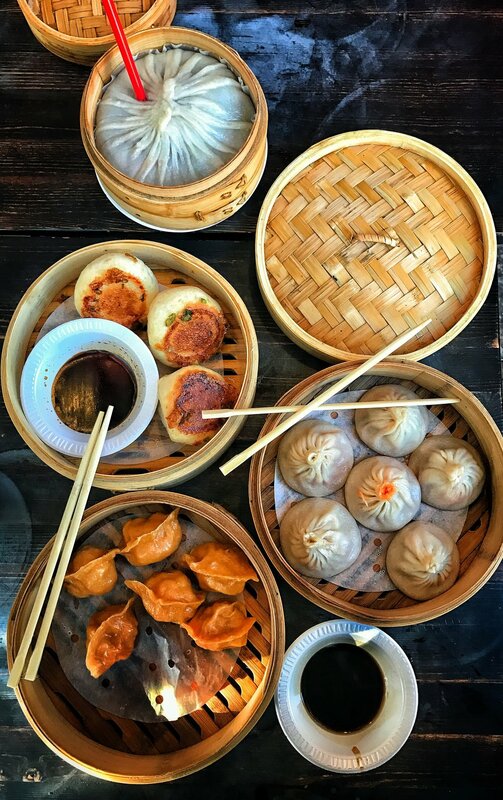 Chinatowns in Manhattan, Flushing & Sunset Park are filled with some of the best food outside of Asia and you aren't limited to just those neighborhoods. Below are some of the best little flavor packages that the city has to offer. Several different Chinese dumplings made from family recipes star at this tiny spot with few seats. 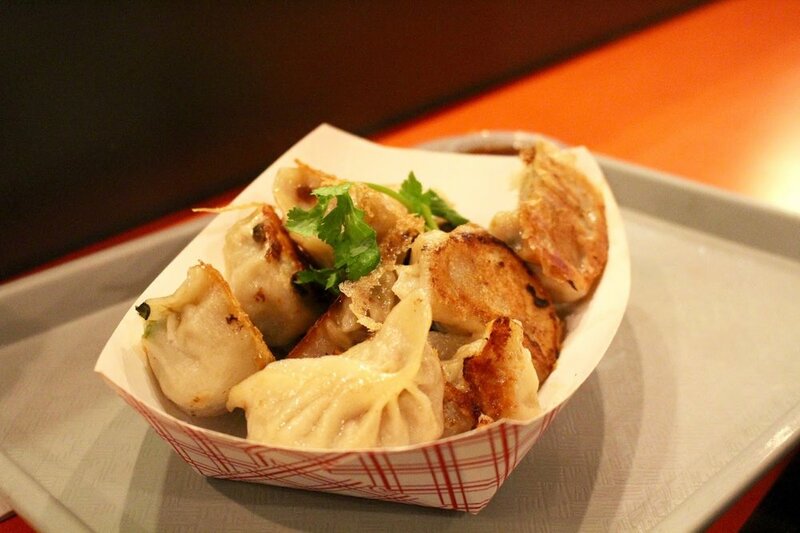 Narrow Chinese dumpling shop offering made-to-order snacks perfect for takeout. 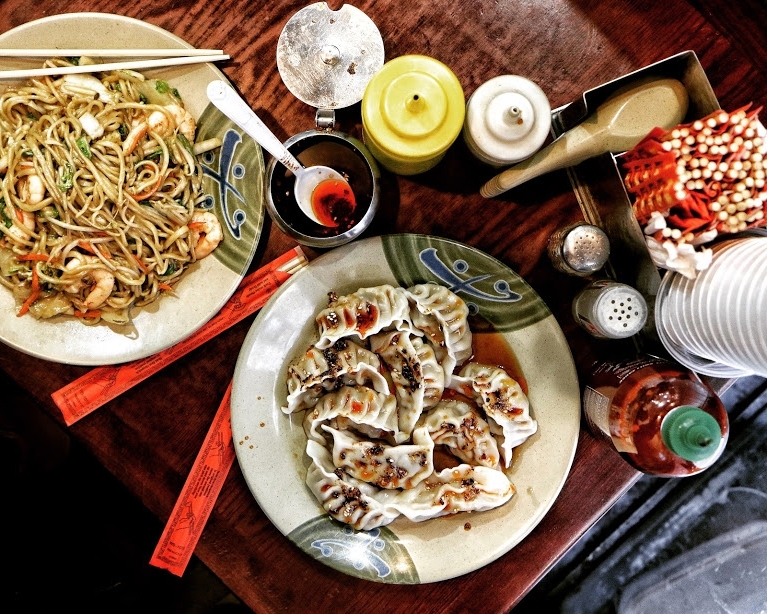 Budget Chinese fare like dumplings, soups & pancakes are served in a small space with a few seats. 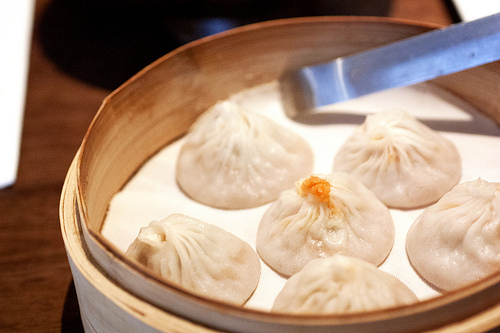 Chic eatery known for Shanghai-style xiao long bao soup dumplings with classic & creative fillings. Local counter-serve chain offering Xi'an-style Chinese fare, including noodles, soups & sandwiches. Snug spot for order-at-the-counter Chinese potstickers, pork buns & jumbo soup dumplings. Popular Chinatown eatery famed for its soup dumplings and other Shanghai dishes in a spare setting. 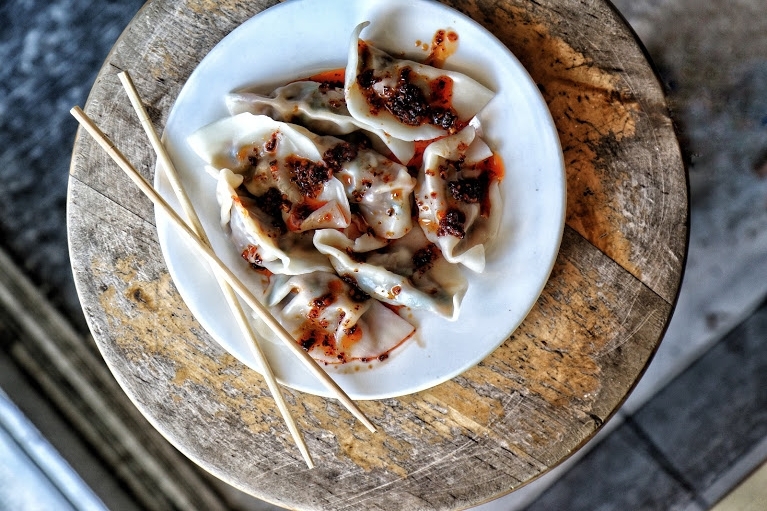 Bare-bones Chinese noodle joint slinging classic, housemade-dough dishes (no alcohol & cash only). 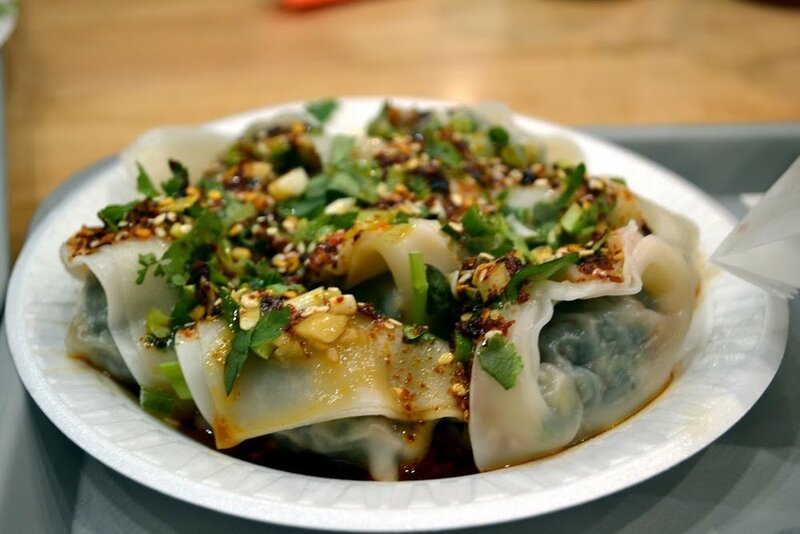 Bustling, no-frills restaurant serving inexpensive dumplings (fried or steamed), noodles & soup. Vintage dim sum parlor dating back to 1920 with a drink menu that includes tea, beer & wine. Chinese noodles are made by hand and served in soups & stir-fries at this bustling, bare-bones spot.